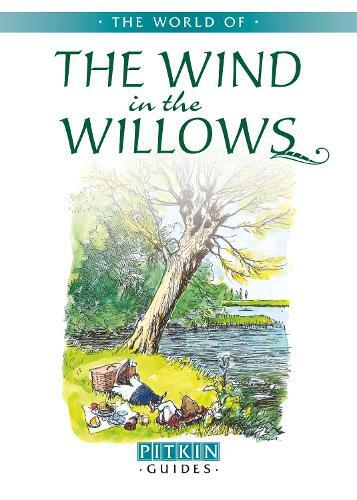 One of the most popular children's books of all time, the dreamy world of the riverbank and Toad, Ratty, Mole and Badger is woven into the childhood of many who have been entranced by Kenneth Grahame's The Wind in the Willows. The Pitkin Guide brings these enchanting characters to life and explores their relationship with their author. The tragedy of his mother's early death at their Scottish home and his father's inability to come to terms with the loss of his wife propelled Kenneth Grahame and his siblings into another world - one that was to influence and inform one of the greatest children's stories of all time. We look at Grahame's life in London, the English countryside that inspired his writing, and the legacy he has left behind for future generations to enjoy. Includes illustrations by E.H Shephard, and map of the River Thames.